Frozen yogurt and frozen dessert shops are opening all over the United States. They provide a fun, family friendly environment to enjoy frozen tasty treats. 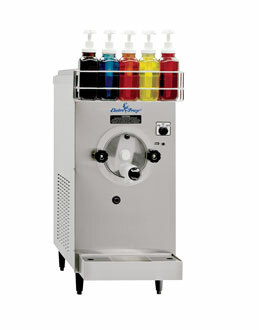 If you are looking to invest into a frozen dessert store or already own one, you need to use the best quality equipment to make your frozen treats. 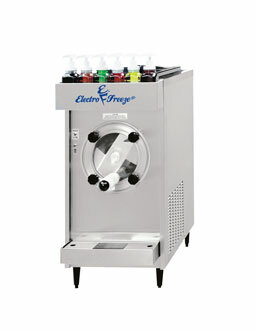 Electro Freeze machines produce a high quality, consistently smooth product that that will build loyalty to your brand. 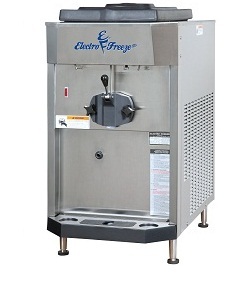 Whether you’re looking for soft serve machines, batch freezers or blenders we are the premier and exclusive distributor of Electro Freeze equipment in central Ohio. 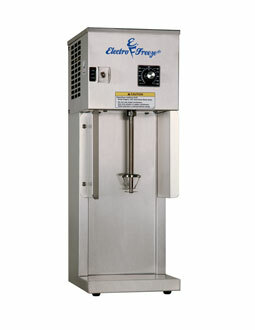 Electro Freeze equipment is reliable, durable and easy to use. 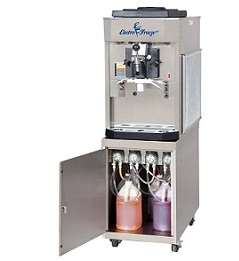 If you’re looking to profit from your frozen dessert business, then you should be using Electro Freeze machines. 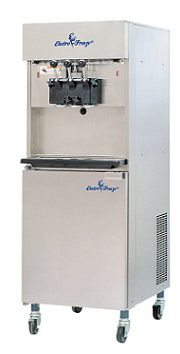 Tested, time and time again, these machines outperform any other frozen dessert equipment manufacturer. 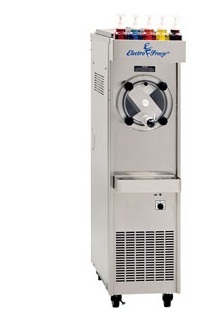 Having a restaurant and ice cream parlor can be tough and you need equipment that can stand up to the rigors and everyday abuse of these challenges. If you’re interested in learning how to increase profits of your restaurant or frozen dessert store then we should talk. 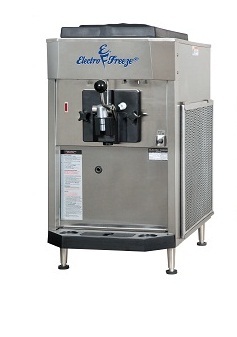 By using Electro Freeze equipment to make your desserts, you’ll offer your customers quality in every bite and keep them coming back for more. 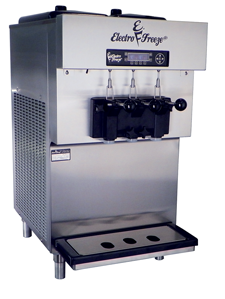 Using Electro Freeze equipment means less down time, less time spent cleaning up, less maintenance, great quality and consistent product every time. 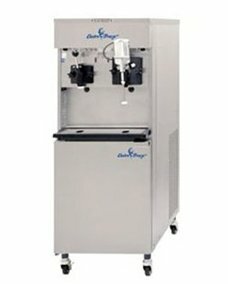 At ADI, we can help you with milkshake machines (which are huge profit center), gelato machines, soft serve machines, frozen cocktail or frozen beverages machines. 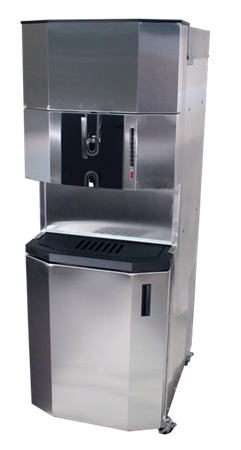 In fact we not only service and distribute electro freeze equipment, but we can help you set up your store and menu as well as provide training to your staff. 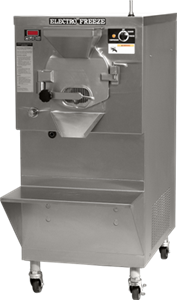 So, if you’re in the frozen dessert business and are interested in dominating your competition with a far superior tasting and textured product, contact us.